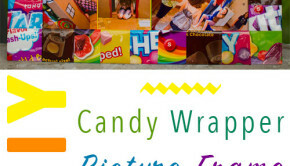 Whether you're an avid scrapbooker or a total novice, there is 100% an upcycled greeting card that you will love to make in the list below. 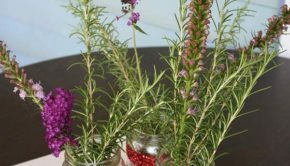 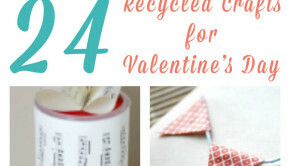 There are loads of beautiful, unique recycled Valentine's Day crafts that you can make, from decorations to valentines to sweet gifts, that will make this holiday special. 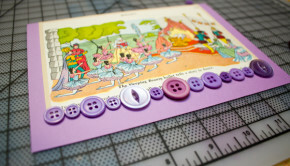 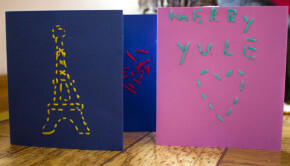 Y'all are going to be shocked at how easy these cards are to make! 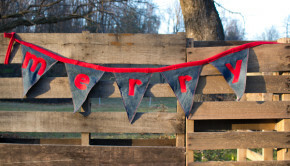 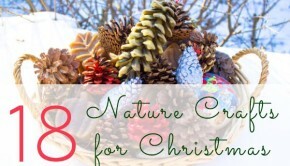 Look no further than the recycling bin for your next Christmas craft project--you can make any of these 26 upcycled Christmas crafts from recycling, stash, scraps, and even trash! 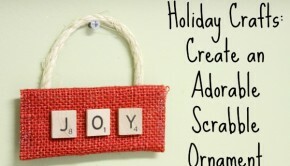 It's never too early to make some holiday crafts like this adorable scrabble ornament! 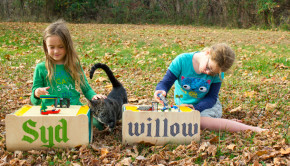 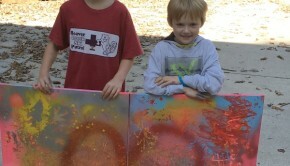 Graffiti art from the heart makes the perfect birthday present from two adorable and creative craft monsters! 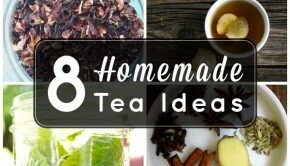 These are some of our favorite homemade tea ideas to stock your pantry or for your gift list! 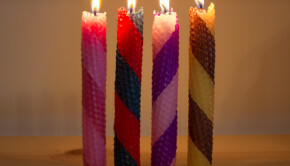 There are lots of different ways that you can make a candle. 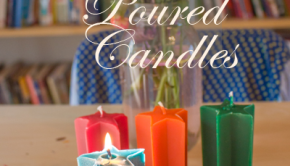 Here's how to make candles using poured beeswax that you dyed yourself! 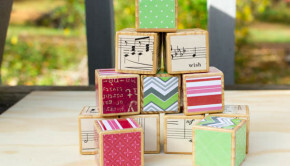 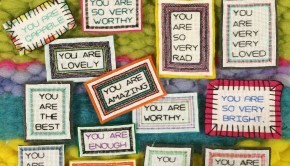 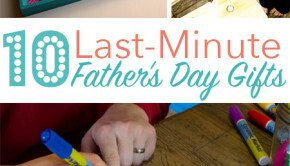 This adorable Father's Day craft only cost a buck! 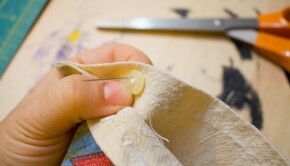 And you only need two supplies to make it. 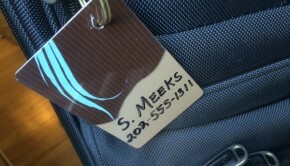 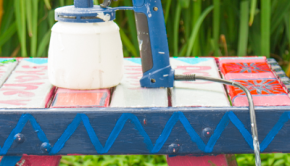 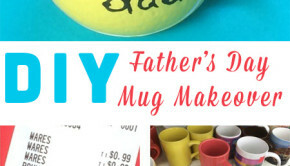 It's time for a mug makeover for dear old dad!